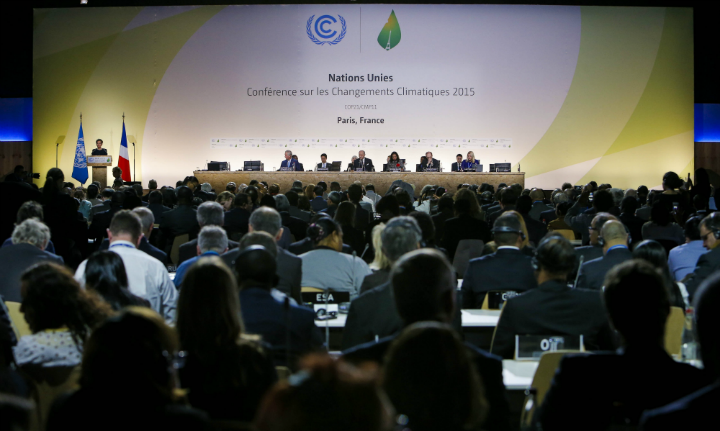 Climate change is becoming an increasingly pressing issue for countries around the world. With the recent abdication of climate leadership by a major developed country, there is a void to be filled. Renato Roldao, a consulting Director on Climate Change at ICF International Consulting (Beijing) Co., Ltd, explores the different opportunities for EU-China cooperation on climate change and green technology. Climate change, the Paris Agreement under the United Nations Framework Convention on Climate Change (Paris Agreement) and the efforts that China and the European Union (EU) are undertaking, in order to renew and enhance their leadership role, were very high on the political agenda at the recent EU-China Summit that took place in Brussels in early June. Both sides are now expected to follow through on their commitments and act in ways that are in line with the Paris Agreement and the 2030 Agenda for Sustainable Development. EU and China are spurring these ‘agendas’ forward, well beyond their own borders and economies. The role of these two economic blocks is expected to accelerate the promotion of low carbon development and climate resilience worldwide. • Long-term, low greenhouse gas (GHG) emission development strategies: The EU and China are expected to cooperate on the formulation of mid-century, long-term, low GHG emission development strategies by participating in regular technical dialogues that include mitigation and adaptation solutions, capacity-building and climate legislation. • Emissions trading (ETS): The EU and China recognise the importance of ETS as a cost-effective climate policy tool and agree to further enhance and reinforce bilateral cooperation-based activities regarding ETS. • Energy efficiency: Building upon a strong foundation and prior achievements made in the bilateral Industrial Energy Efficiency and GHG Emission Reduction Working Group, the EU and China are expected to expand bilateral collaboration on energy efficiency to include energy labelling, minimum energy performance standards for appliances and energy performance of buildings with the aim of aligning existing requirements with international standards. • Clean energy: The EU and China are expected to accelerate the exchange of best-practices and share their experiences on clean energy production, including knowledge on renewables, highly efficient combined heat and power (CHP), successful grid integration, energy regulation and market design. This also includes the integration of clean energy source and market-based support mechanisms. The EU and China are willing to strengthen collaboration on smarter and more resilient energy infrastructure and storage capacity. This is important for integration into the grid and large-scale utilisation of renewable energy. This collaboration can mutually reinforce work done under the Clean Energy Ministerial/ Mission Innovation that took place in Beijing this year and will be hosted in Europe in 2018. • Low-emission transport: The EU and China recognise how low-emission transport is key to shifting towards a low carbon society and economy. They are expected to launch an expert dialogue on fuel economy and CO2 emission standards for light and heavy-duty vehicles, including vehicles that are low and zero emission. Decisions on these issues are timely and can unlock new opportunities to accelerate decarbonisation of the transportation sector. At the same time, some European countries and car manufacturers just made headlines announcing they will be banning either the use or manufacturing of fuel engine vehicles. • Low-carbon cities: Recognising that cities and towns are key actors in the fight to mitigate and adapt to climate change, the EU and China are expected to reinforce the EU-China Low-carbon Cities Partnership, by mobilising resources to allow Chinese cities to benefit from EU technical and managerial experience. 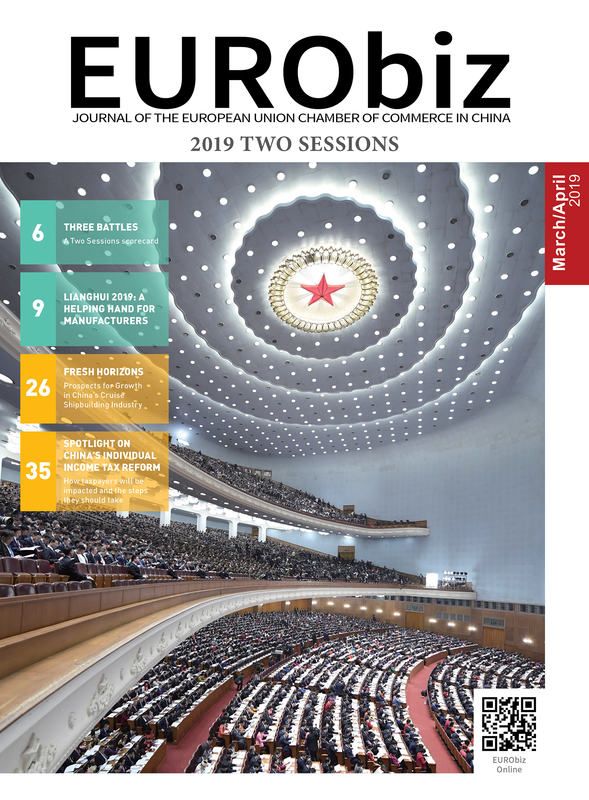 The EU and China will attempt to increase the number of Chinese and European cities’ pairings, with a strong focus on sustainable urbanisation. 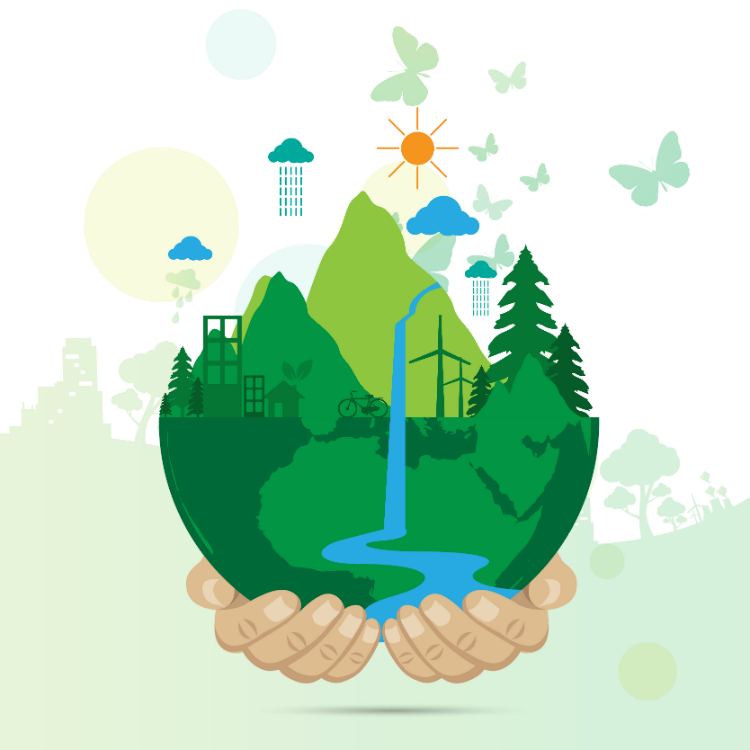 • Climate-related technology: The EU and China recognise the global dimension of technological and scientific collaboration, underlining the benefit of multilateral cooperation in line with commitments to Mission Innovation and its aim to accelerate the clean energy transition. They are expected to enhance collaboration on climate related scientific research and to cooperate on technological innovation, including development and deployment of low greenhouse gas emission technologies such as carbon capture, utilisation and storage (CCUS) and adaptation solutions. • Investment in climate and clean energy projects: Recognising the need for climate and clean energy project financing, the EU and China are expected to work together to implement the Memorandum of Understanding signed by the Chinese Ministry of Finance and European Investment Bank in 2016 to broaden the scope of EIB investment in sectors such as low greenhouse gas emissions in public transport, climate resilience, energy efficiency, renewable energy and forestry. • Cooperation with other developing countries: The EU and China are expected to explore possibilities for triangular cooperation on sustainable energy access, energy efficiency and low greenhouse gas emission development.This should take place in developing countries and should assist with combating climate change, with a particular focus on Africa, least developed countries and small island developing states, as reflected in these countries’ national climate plans, strategies and policies. In summation, the EU and China consider climate action and the transition to clean energy as more important than ever. This message came across strong and clear during the summit, but even more so at the recent G20 meeting in Hamburg. The EU-China Summit and the G20 were both good demonstrations of political unity. Climate change is exerting stress on ecosystems and infrastructure, to the point of threatening hard-won developmental gains. Its detrimental impact on water, food and national security have increased social and political fragility, with climate change being considered a root cause for instability and population displacement. A potential solution is the consideration of climate change in all investment decisions (either public or private). The EU and China are expected to reinforce International Civil Aviation Organization (ICAO) and International Maritime Organization (IMO) cooperation to ensure aviation and shipping industries help in combating climate change, through domestic and international policies and measures. In conclusion, all opportunities listed above will require intensive involvement from multiple Directorate-Generals (DGs) of the European Commission, the EU Parliament and also EU Member-States, as well as multiple ministries and regional governments from China. It is important to tackle climate change and reform energy systems as they are significant drivers of job creation, investment opportunities and economic growth. Renato Roldao, Consulting Director – Climate Change at ICF International Consulting (Beijing) Co., Ltd, and member of the European Chamber’s Carbon Market Sub-working Group. Share the post "Climate Leadership and the 2017 EU-China Summit"